Anyone who has any touch of a sweet tooth understands that from time to time, we all crave something sweet! How to handle such a situation when you’re working on your health and trying to lose weight? Calories are precious commodities in our plans, as is the fat and carbs we try to limit to some degree in order to meet our goals! Apple sliced up with cinnamon on it. Apple sliced up with a tablespoon of peanut butter to dip. Peaches, nectarines, plums, grapes, strawberries, basically any fruit that has a satisfying sweet taste is great! 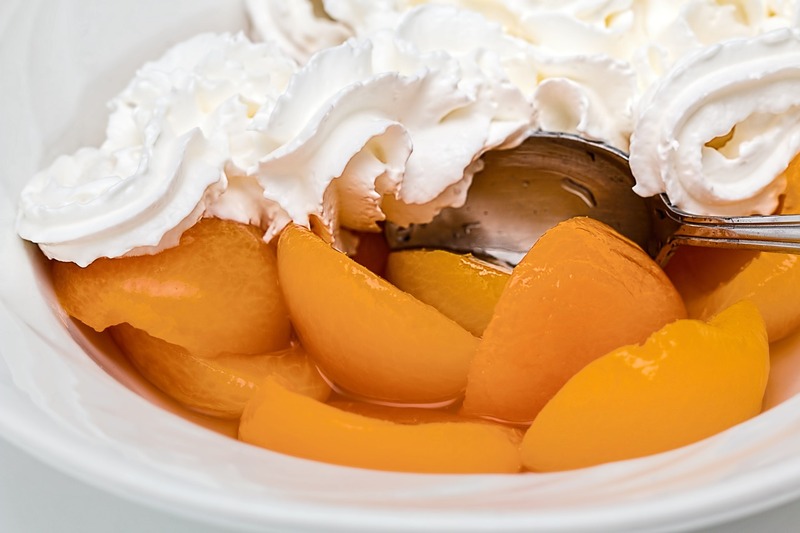 Fruit with low calorie whip cream on top! Canned fruit mixed with applesauce, yum! Low calorie too with lite syrup or water based canned fruit and unsweetened applesauce, around 100-120 calories. Even diced fresh strawberries in applesauce is delicious! Unsweetened applesauce with a little bit of cinnamon mixed in. Yogurt (regular/Greek) either with fruit or other dessert flavor or with fresh fruit added in. Greek yogurt with peanut butter and/or bananas mixed in. 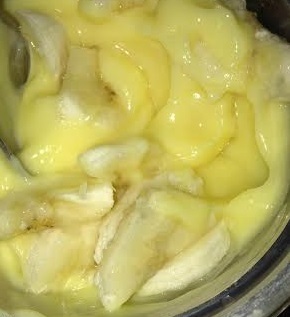 Low calorie pudding with fresh fruit mixed in, I prefer vanilla with diced banana. Fiber One brownies occasionally since they are only 90 calories and really hit the spot for me. Skinny Cow ice creams, which come in a variety of flavors and kinds with low calories. Ice cream sandwiches, I personally use any brand and usually just regular or chocolate for 160-170 calories. Ice cream cone from McDonald’s is only 170 calories, less if you get the kiddie cone! Whole wheat/whole grain toast with honey nut or strawberry cream cheese for around 150-190 calories total. Dry cereal occasionally if I’m desperate such as Life, Cheerios, or other relatively low calorie choices. This depends on what we have in the house. The honey nut cream cheese was actually something my brother got but when I was craving something sweet and we didn’t have anything in the house, I tried that thinking the toast would fill me up and discovered that the honey taste really hit the spot. I used it another time when I was craving something sweet too. I haven’t had any strawberry cream cheese recently but I know from past experiences that it can hit the sweet spot too. Most of these packaged foods are only occasional as I don’t keep many of them in the house on a regular basis, but they are good on the occasion that we do have them. I especially like the Fiber One brownies because I can keep them in my own space (away from grabby hands) and eat one as needed. I have by no means cut out processed foods entirely, and still turn to them pretty regularly. That is something I will work on as I continue my journey, but I do try to at least make a good effort to eat healthier options that are natural or minimally processed. Sometimes I do better than others, but it’s a process. Some of these could even serve as dessert with your dinner, or as an evening snack as most are really low calorie and/or healthy on some level. So when you’re having a sweet attack, try something from this list and see if it works for you! 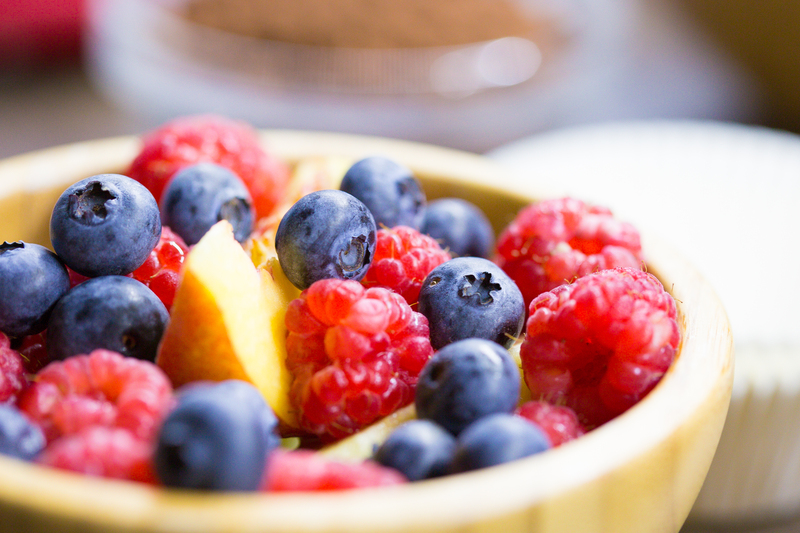 What are your go-to sweet treats that are low calorie and/or healthy? Do you have anything to add to this list? I know I didn’t list everything, because there are so many options so feel free to share! Passing along what you turn to can really help others in their own journeys.